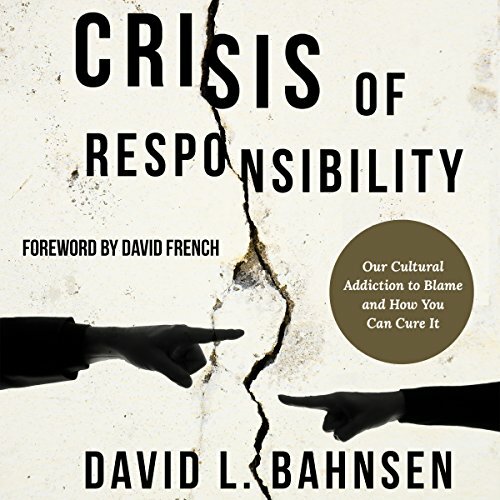 Showing results by narrator "David L. Bahnsen"
Neither Washington DC, Wall Street, Mexico, China, the Feds, nor the media are the cause of our problems - nor are they the cure. What happens after all the bogeymen have been vanquished? What if opposing the incompetence of the European Union, the biases of the American media, the corruption of crony capitalism, the arrogance of political power brokers, and allegedly unfair global trade deals is not enough? The key to American prosperity in this new era of populism is for moral people to make responsibility matter again by renewing personal virtue.